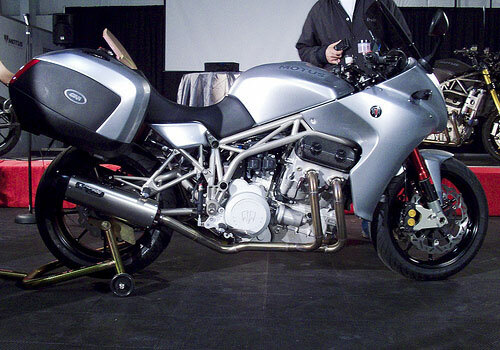 Today, there were several tweets via Twitter related to the release of the American made Motus MST-01 motorcycle. I have to admit, I had never even heard of Motus Motorcycles, so I was rather interested. 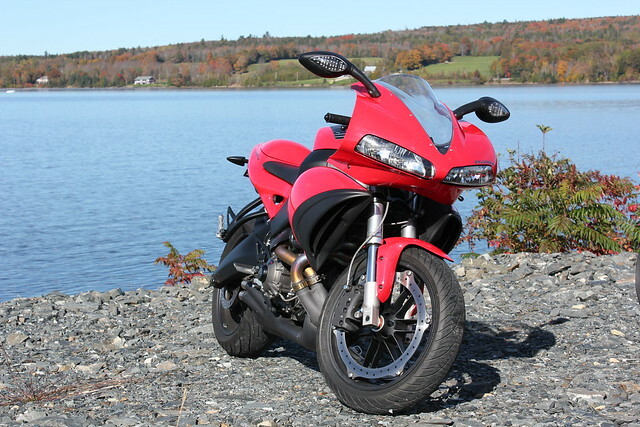 The first tweet provided a link to MCN where there is a brief description of the bike. 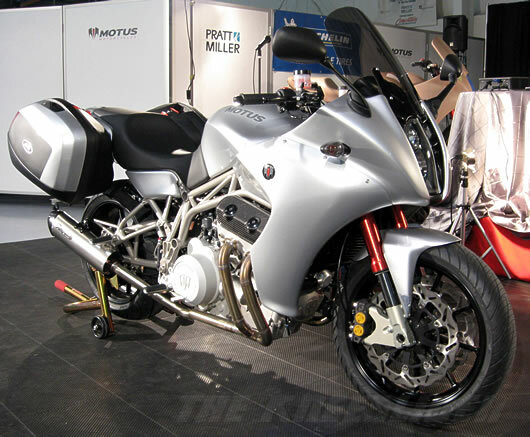 The second tweet provided a link to Hell for Leather where there is additional information and pictures of the Motus MST-01 release. Along with the MST-01 model, there will also be an upgraded MST-R model available. A quick Google search, led me to this YouTube video which provides additional details on the unique KMV-4 power plant in this machine. This is an engine even car guys are going to appreciate! A second video shows the KMV-4 engine on the dyno. 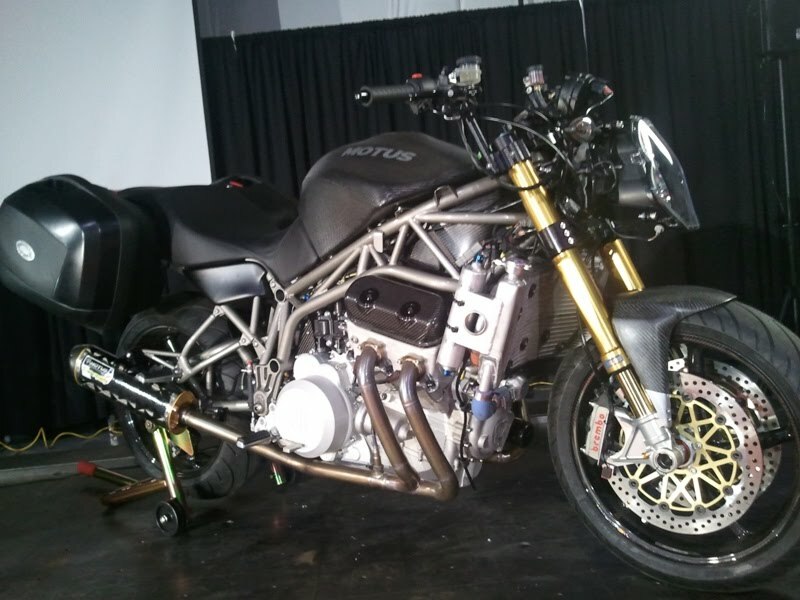 It is nice to see North American companies moving into the sport bike market...a couple weeks back, Erik Buell Racing with the EBR 1190RS and now Motus Motorcycles. OH MY GOD!!!AWESOME!!!!!!!!! I want one of those!!! THAT is what a motorcycle should sound like! I can't wait to see how it performs overall... it sounds like real horsepower!! I also would like to see that engine in a cruiser... bring back cruisers with POWER!!!! I say all this realizing I won't be able to afford one till it is all worn out and broke up anyway! At least I can watch them drive by!